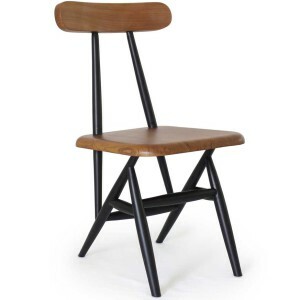 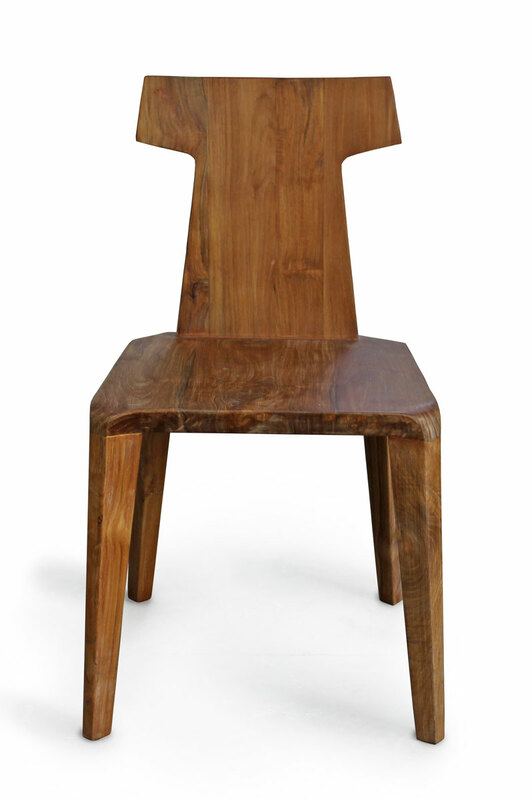 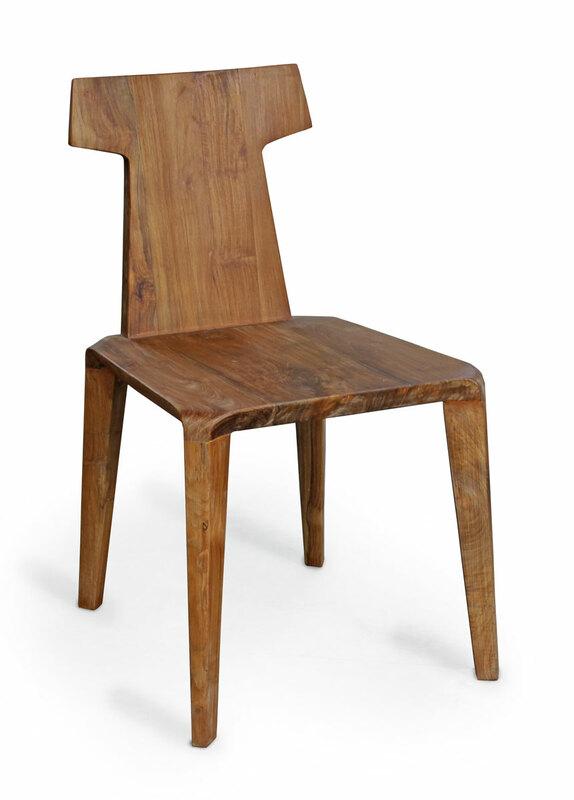 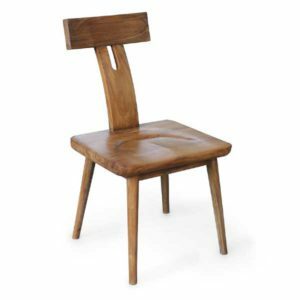 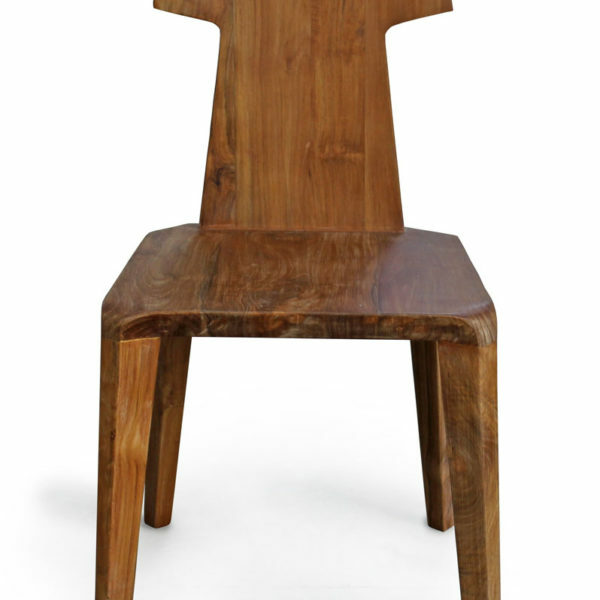 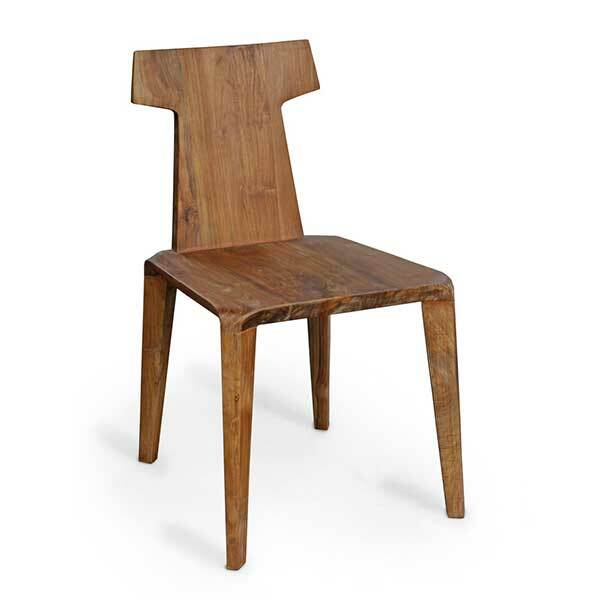 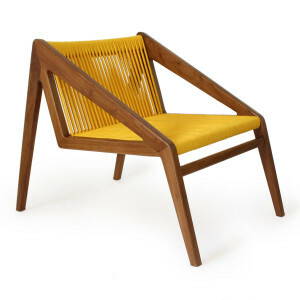 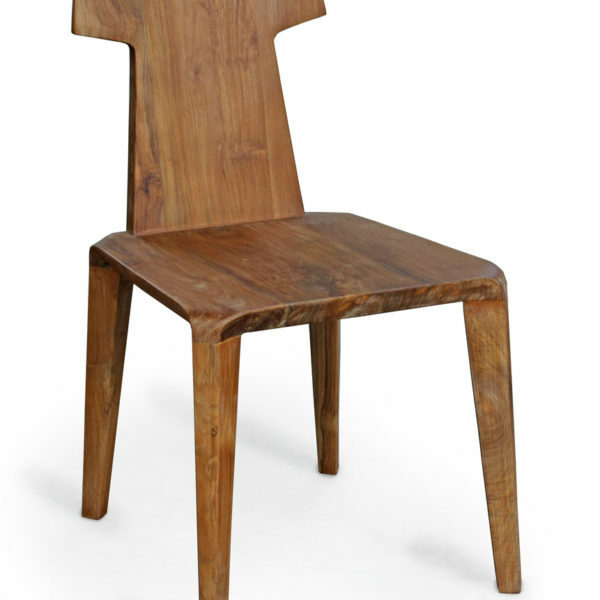 The Eye Chair is made of thick solid teak. 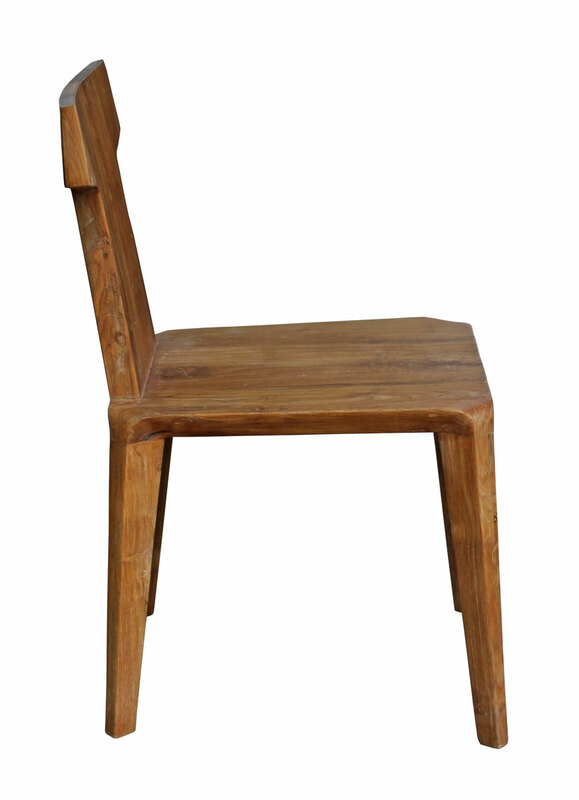 The seat goes smoothly over in the legs. 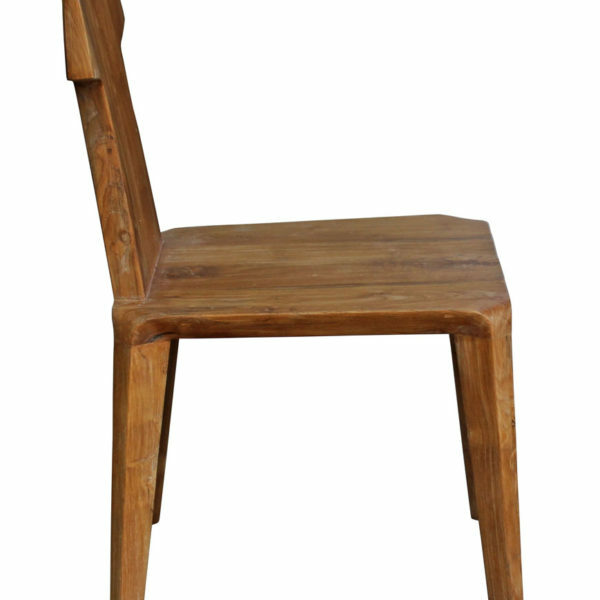 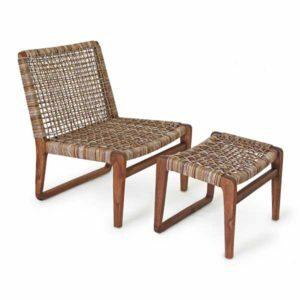 Because it's made of teak it can be used indoors or outdoors.